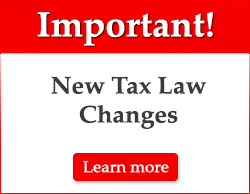 A 3.8% Surtax on Investment Income will be added on to your taxes. This applies to dividends, interests & capital gains if your income exceeds the following: $200,000 single, $250,000 married filing joint. Roth IRA Conversions are very popular now. You pay regular tax now on the amount converted (no penalties), but do not pay tax on it later when you take it out to spend. Younger people usually benefit the most from this long-term tax savings plan. New tax laws were passed to address some of these problems. The Mortgage Forgiveness Debt Relief Act allows you to exclude from income up to $2 million of certain home mortgage debt that has been forgiven. This rule is extended through 2018 (only if entered into a written agreement in 2017). It only applies to loans taken out to purchase your primary residence. Home-equity loans used to consolidate bills or buy other items does not qualify for this exclusion. Debts cancelled on property that is not your principal residence can still result in taxable income on your tax return. This cancellation of debt income can arise from credit cards, a foreclosure, or short-sales on any property that is not your principal residence. 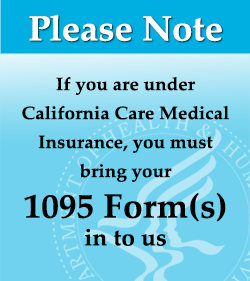 The bank will usually issue a form 1099-Cancellation for this. The mortgage interest deduction is limited to loan amounts up to $1 million on home acquisition loans. The interest on loan amounts above $1,000,000 is not tax deductible (applies to 2017 and prior years). ** For 2018 regular mortgage loans interest will be limited to $750,000 loans & Home Equity loans are no longer tax deductible.